You can trust us to have clarity amid complexity. Cornerstone Support’s comprehensive service is the premier licensing service for collection agencies, debt buyers, and attorneys. We facilitate the entire licensing process from the preparation of the applications to the approved state license. What makes Cornerstone Support the premier licensing provider? Expertise: We submit 25,000+ license applications a year. Comprehensive: We provide a one-stop solution including registered agents, resident managers, bonds and insurance in 50 states. Transparent: Compass Online™ allows an agency to see licenses, generate reports, and monitor progress. Because of our 20+ years of experience and influence in the ARM industry, we are able to provide products and services that no other insurance agency can offer paired with unparalleled customer service. Why choose Cornerstone Support for insurance coverage? Expertise: We focus exclusively on your industry. We know which insurers have the most experience covering collection claims and which attorneys are best suited to defend you. Maybe you have a laundry list of licenses you are in the process of obtaining but are unsure which require bonds, which bonds your specific agency needs, or how to obtain them. Get started today with a free quote! What makes working with Cornerstone Support for Bonds different? Check out our dynamic map tool – to see all licensing requirements for every state in the U.S. Since 1998, thousands of collection agencies, debt buyers and credit grantors have chosen Cornerstone Support to implement and maintain their collections licensing. 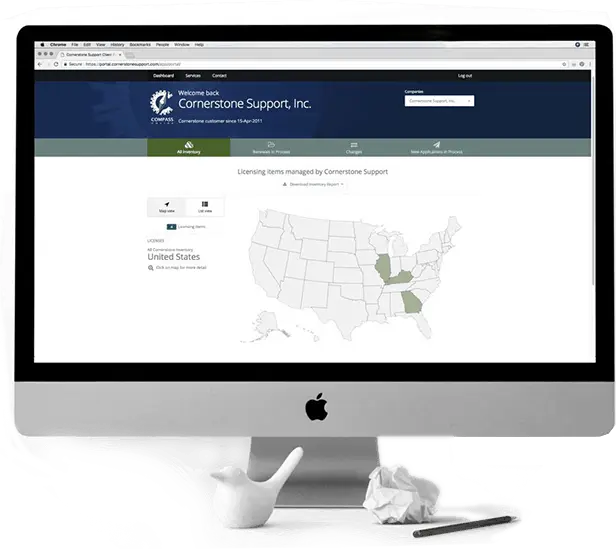 Cornerstone knows how to navigate the gauntlet of state collection applications and regulations that are not only confusing, but can prove costly if misunderstood or neglected. 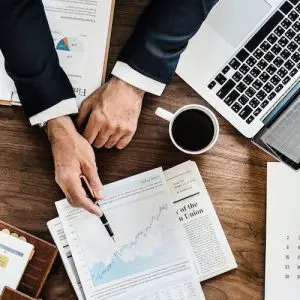 Our services allow you to focus on the tasks that make your business successful while our experts handle the difficult processes to implement and maintain your licenses. Cornerstone provides us with what we need, confidence that they have the right answer when we need it. We rest easily knowing that there will be no surprises in renewing our current licenses. We are kept abreast of changes that might impact us and warned in advance when it is appropriate. Cornerstone provides what we need, confidence on a daily basis. Cornerstone has an in-house insurance agency with tailored coverage for collectors and call centers. We have access to E&O options that other insurance agents do not have. Though the market is volatile, Cornerstone is positioned best to have excellent options at renewal time. Cornerstone Insurance also gives a more thorough search of cyber liability options than other agents. Kiss your Licensing Issues Goodbye. You focus on your business; let us focus on your licensing. Please hold on. We are generating the report for you. It starts with a FREE coverage analysis. Outsourcing for licensing saves you time & money! Fill out the form below and someone from our team will reach out to you soon.